Saturday morning and my eight year old nephew is getting ready for his indoor soccer game. With the help of his father he gets on his uniform, shin guards, socks and shoes. All suited up and he is ready for battle! Before they leave he gives me a quick tour of the few turf burns on his knees. “I got this one when I fell right after I kicked a goal in” Oh my little soccer warrior. This brought up the question: why SHOULD I brush my hair BEFORE playing soccer? Good question. “If I look crazy maybe it will scare ‘em” -Love this kid! His enthusiasm to out psyche the other team, reminded me of research I was doing on the ancient Vikings, specifically the elite group of warriors called berserkers. Although their weapons were more serious than spiky bed hair, the goal was to intimidate the enemy with their crazed appearance. The name bersekr may mean “bare-sark,” as in “bare of shirt” and refer to the berserker’s habit of going unarmored into battle. 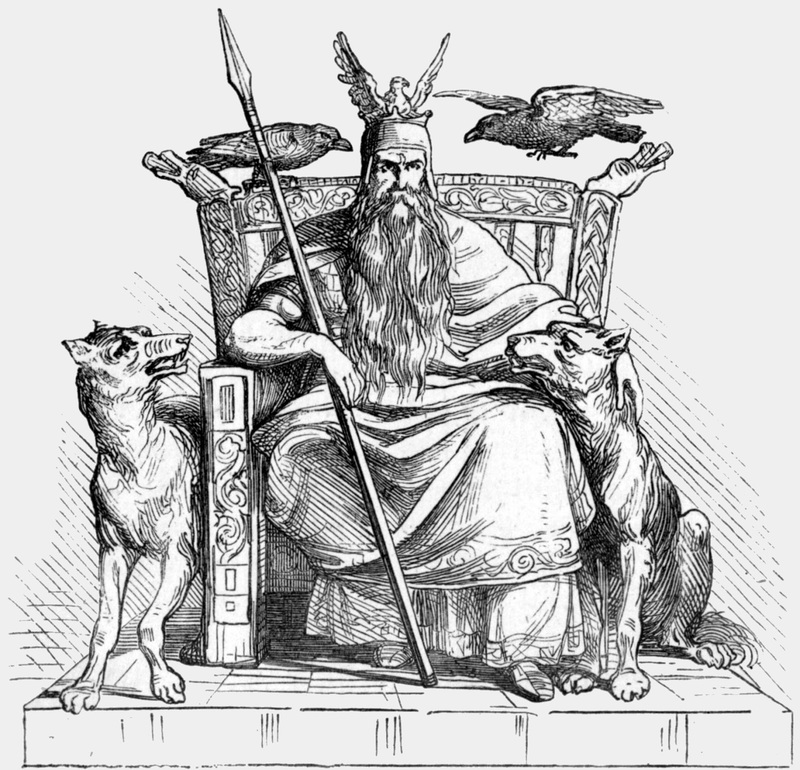 Ynglingasaga Saga records this tradition, saying of the warriors of Óðinn that “they went without coats of mail, and acted like mad dogs and wolves” (Snorri Sturluson. Heimskringla: History of the Kings of Norway. trans. Lee M. Hollander. Austin: Univ.of Texas Press. 1964. p.10). Others have contended that the term should be read “bear-sark,” and describes the animal-skin garb of the berserker. There are recorded accounts of berserkers being both shirtless and clothed in animal skins. In both cases witnesses claim that “no sword could pierce their skin” and they fought with “such madness and fury as if possessed!” Sword proof or not, a warrior who continued fighting while bearing mortal wounds would surely have been a terrifying opponent! 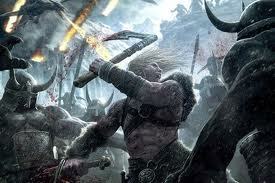 The horrifying reputation of berserkers was so great, rumors spread that they were supernatural and given the gift of shape changing by Óðinn. While I brushed this little berserker’s hair we talked about what it would be like to play soccer decked out in wolf fur; hot and messy. Don’t think you get much wicking ability with fur; let’s stick with a polyester blend. Berserker or not, this nephew was going to have his hair brushed. …just be one on the inside and slay them with your awesome soccer skills. It was a lovely post ! !